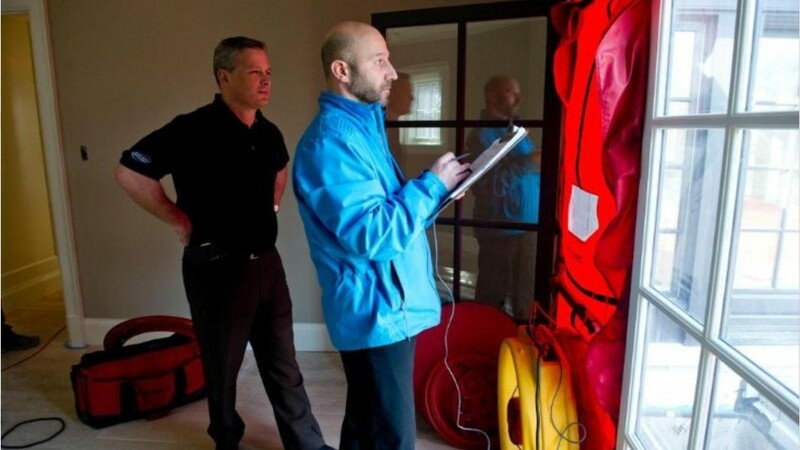 When home and building energy usage is on the rise, Energy Auditors help bring it down. Energy auditors often begin by inspecting homes or commercial buildings to measure heat, cooling, electrical and gas usage. They use thermal infrared cameras to find energy leaks, and blower-door tests to measure the airtightness of a structure. The next step is often to meet with building managers or home owners to determine how to improve energy efficiency and reduce costs. This requires extensive knowledge of efficient practices, and excellent communication skills. Physical fitness is important for this career, since energy auditors spend much of the day on their feet, and may find themselves anywhere from rooftops to attics and tight crawl spaces when looking for the weaknesses in a building’s insulation. A variety of groups hire energy auditors – from utility companies to construction and engineering firms. Many experienced energy auditors choose self-employment to work on their own schedule. Some states require energy auditors to become certified; many auditors learn through up to three years of on-the-job training. Energy auditors are on the front lines to combat energy waste and help consumers save money. They make a great impact - on the environment, and on your energy bill. See more details at O*NET OnLine about energy auditors. Energy Auditors by U.S. Department of Labor, Employment and Training Administration is licensed under a Creative Commons Attribution 4.0 International License.